Alifa is specialised in new media, social media marketing, online advertising and community management. 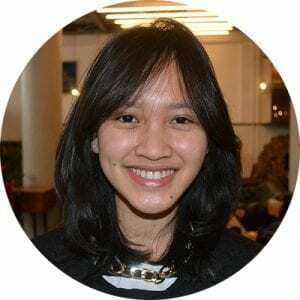 She has worked as an Exchange Quality Manger and Local Committee Vice President Business Development for AIESEC. Alifa holds a Bachelor’s Degree in Business and Management and a Master’s Degree Marketing. Within Shopper Concepts Alifa specialises in social media, community management, online advertising and content marketing.